(1899-1908), residential buildings and other facilities. 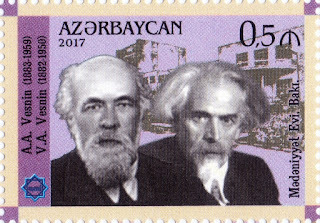 Vesnin brothers: Victor Aleksandrovich (1882-1950) and Alexander Aleksandrovich (1883-1959). Soviet architects, the founders and the brightest representatives of the new architectural style. 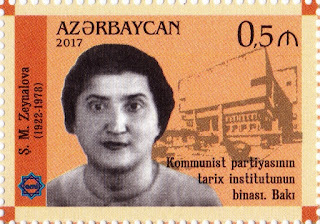 "constructivism" in the USSR. Works - master plans for the settlements of Balakhani (1929), Montin (1932-1934), Mammadyarov (1924-1926) and Razin (1932-1934), palaces of culture in the Surakhani settlement, the Black City, the Bail settlement (in the 1920-1930s). Anvar Alakbar lsmayilov (1916- 1988)- an Azerbaijan engineer, a member of the Board of the Union of Architects of Azerbaijan and the USSR. In 1942-1958, he held senior posts. In 1959 he was a Deputy Chairman of the State Construction Committee under the Council of Ministers of Azerbaijan Republic, in 1966-1986; he was the First Deputy of the Committee. Works – residential buildings in Nizami Street (1949-1950), the State Drama Theatre building in Nakchivan city (1949-1952), the State Circus building ( 1958-1960), “Neftchiler” metro station (1965), monuments: to J. Mammadguluzada ( 1968) ( 1968), Khurshud Banu Natavan ( 1959) in Nakhchivan and to M.A. 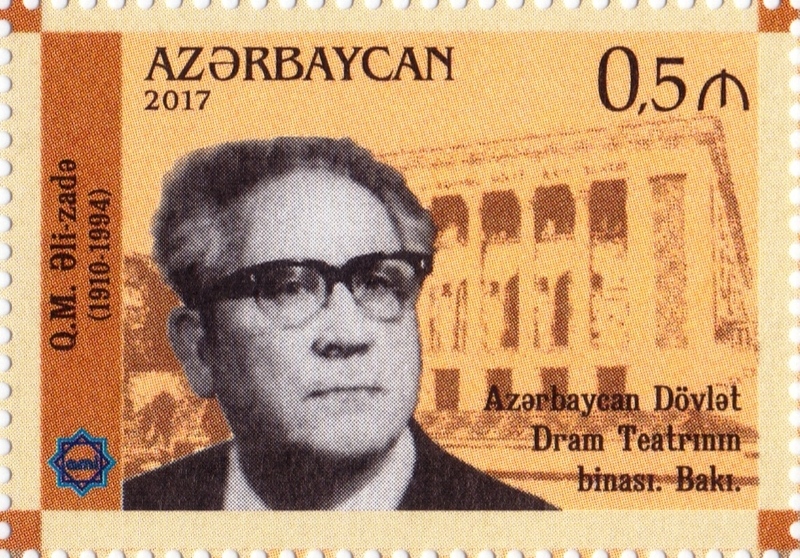 Sabir in Shamakhi ( 1956). Gbazanfar Madat Aiizadeh (1910-1994)- Doctor of Architecture. 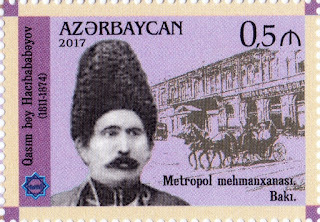 Honoured Builder. 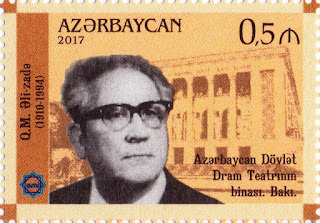 Works - the building of the Azerbaijan State Academic Drama Theatre (1958), the main building of "Azerbaijanfilm" studio of (1960), residential buildings. 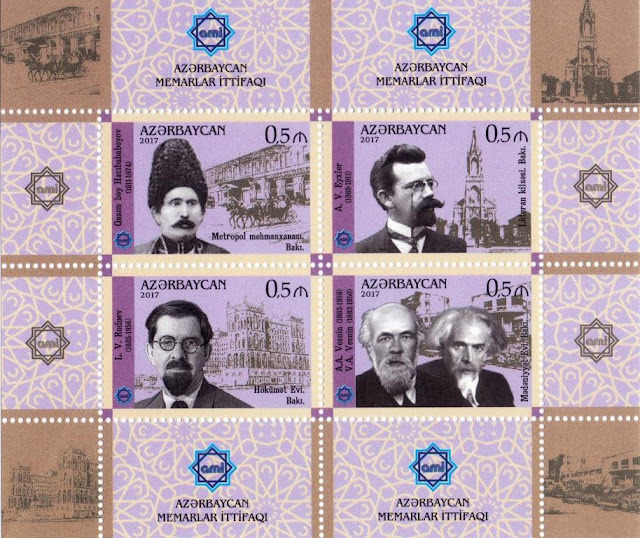 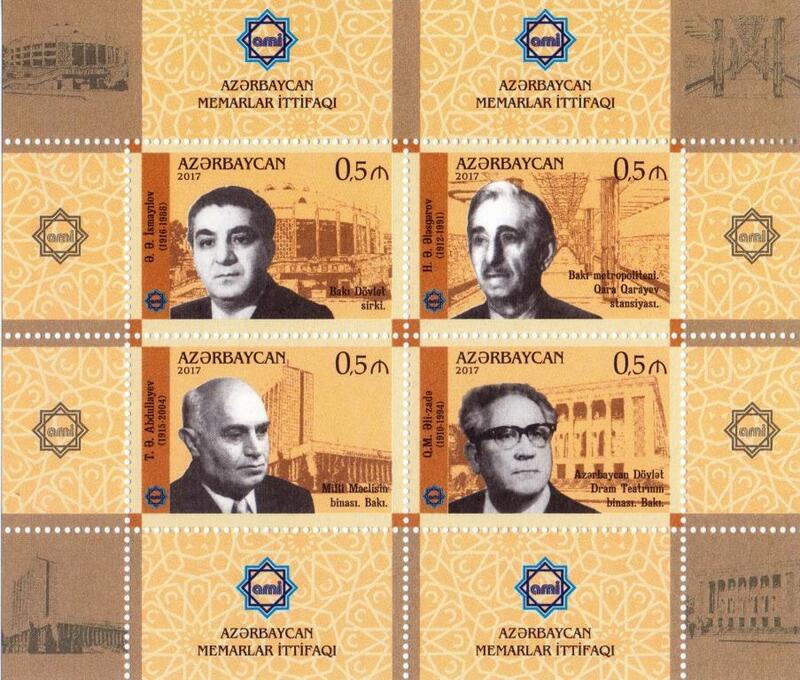 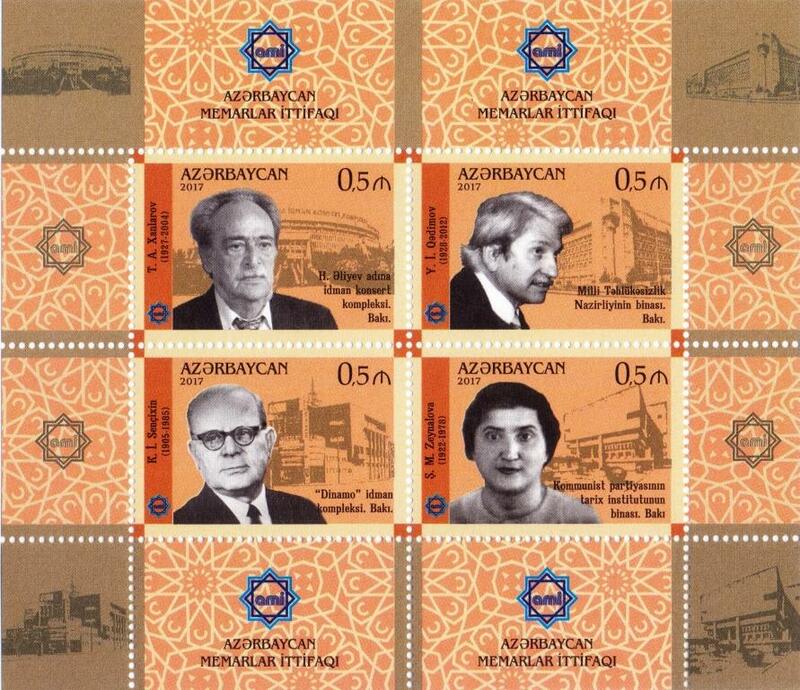 Talat Agasibay Khanlarov (1927-2004) – Honoured Architect of Azerba11an. 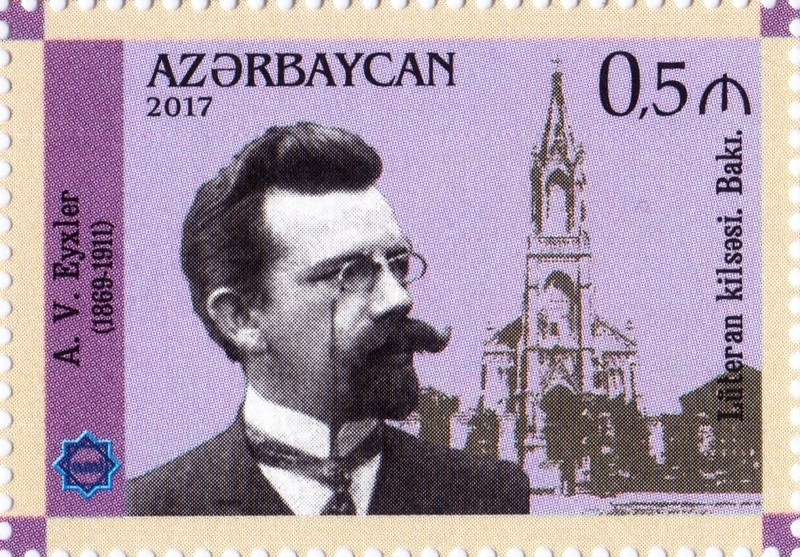 Vice President of the International Academy of Architecture of the Eastern Countries, awarded with the orders "Honour" and "Glory'', the State Prize laureate. 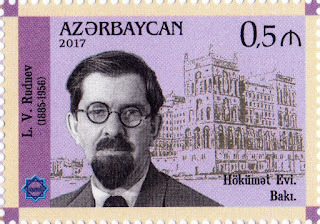 Work "Baku Soviet" (now the "Old City") (1967. co-author). "Ajami" ( 1979-1986) Metro Stations, the Music School named after Asar Zeynalli (1980), H. Aliyev Sport and Concert Palace (1982), administrative Building of the Nizam1 District Executive Committee (1985), composer Gara Garayev's gravestone Monument (1986), "Imam Reza" mosque (1992) in the Sabunchu settlement, a residential building for th employees of the Baku Prosecutor's Office ( 1997) and other projects. 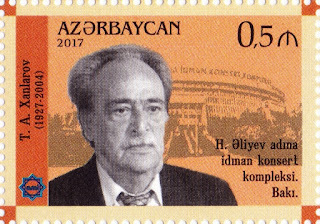 Juzef Islam Gadimov (1928-2012) - an Azerbaijan engineer, full member of the International Academy of Architecture of the Eastern Countries, was a member of the Board of the Union of Architects. 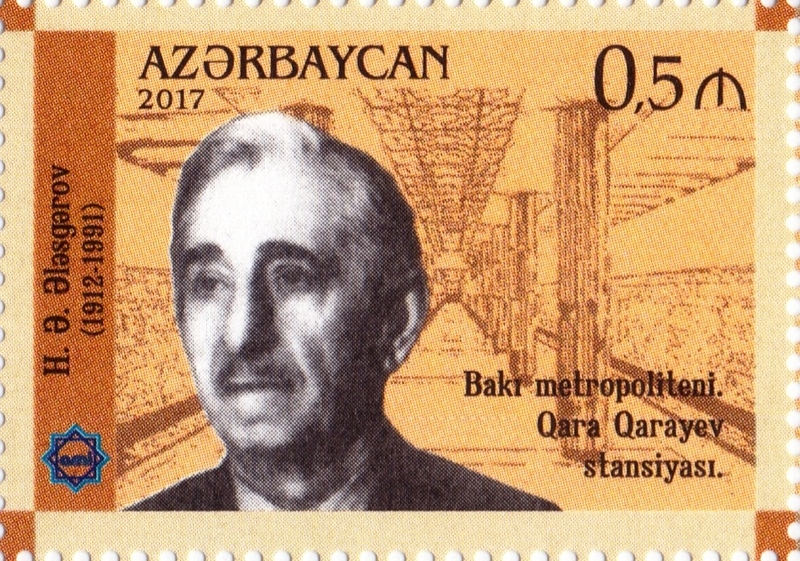 Works -"Baku Soviet" (now the "Old City") metro Station ( 1967. co-author), the building of the Institute of Hist0ry of the Communist Party and the State party's archive (1972), monument to N. Narimanov ( 1972), "Actor's House "(1974). 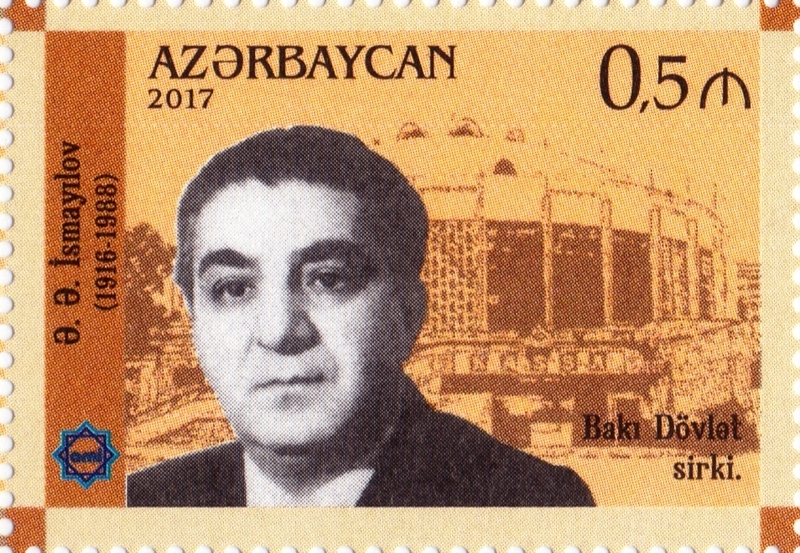 Heydar Aliyev Sport and Concert Palace (1982), administrative building of the Ministry of National Security ( 1985), monument to J.Jabbarli (I 982) and monument to G.Jav1d (1993) and other projects. 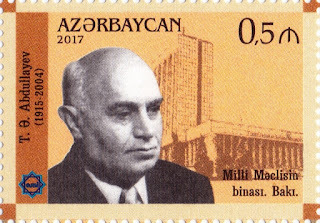 Konstantin Ivanovich Senchikhin (1905-1985) - Honoured Architect of Azerbaijan, for a long time was a Director of"Bak1mctrolayiha" Design Institute, was awarded the Order of Red Banner of Labour. 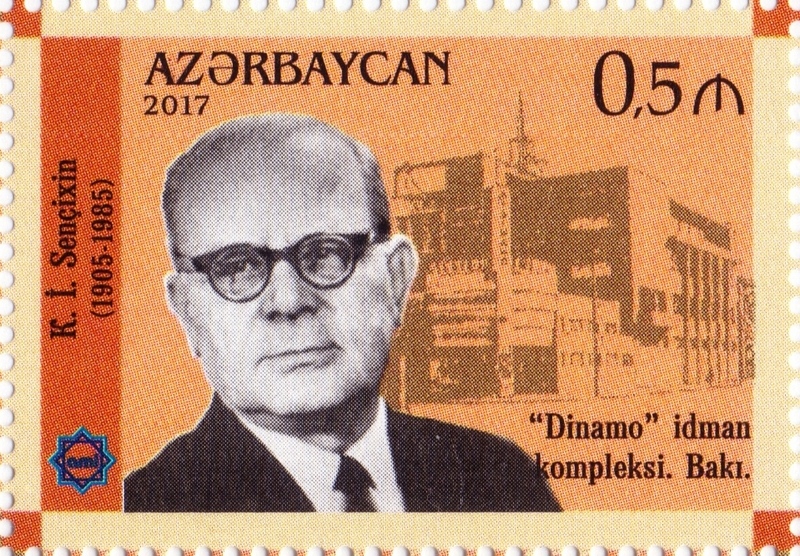 Works -"Dinamo" sports complex (1932), Metro Stations: "Ganjlik" ( 1972), “The Eleventh Red Anny" (later renamed as "January 20" ( 1978), "Shah Ismail Khatai"(1 978); residential buildings "Monolith" ( 1936-1938), "Specialists' House " (1957), the building of the Trans-Caucasian Military District (1960). 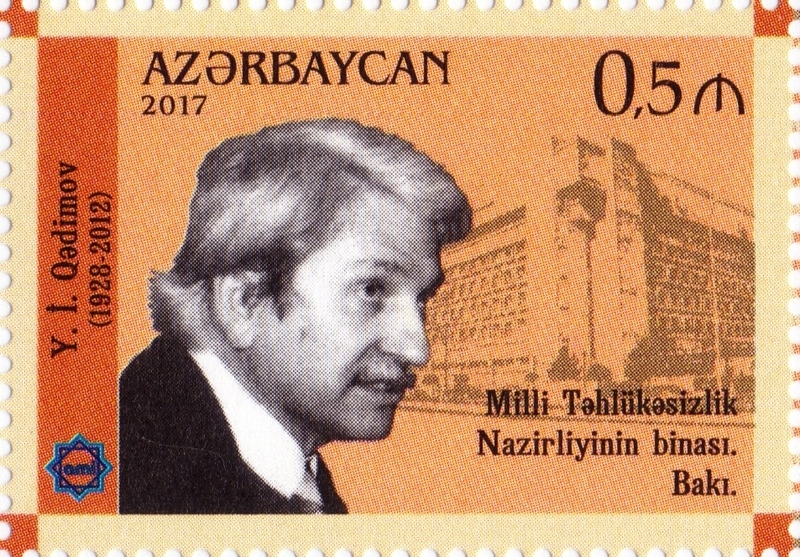 Shafiga Mikayil Zeynalova (1922-1978)- Honoured Architect of Azerbaijan. Works - a 16-storey office Building in Shikhali Gurbanov Street (1966- 1974) (now the Ministry of Social Protection of population is accommodated in the building), the building of the Institute of History of the Communist Party and the State Party's archive ( 1972), the reconstruction of the railway station in Baku ( 1974 ), monument to the cotton grower Sevil Gaziyeva (1971 ).